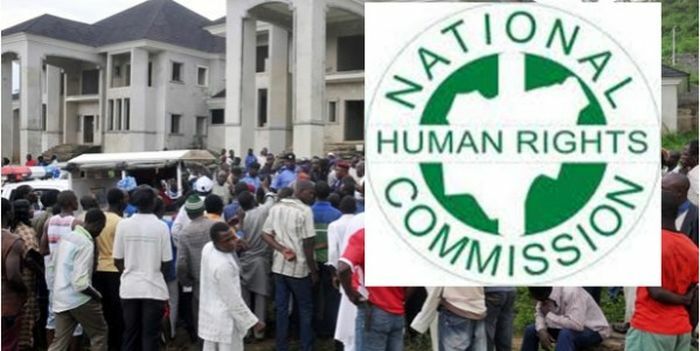 National Human Rights Commission NHRC has expressed its willingness to partner Akwa United Football Club in sensitizing players of the club on their rights as professional footballers. The Akwa Ibom state Coordinator of the Commission Mr. Tony Iji made this known when he led top staff of the Commission on a courtesy visit to the management of Akwa United FC in Uyo. 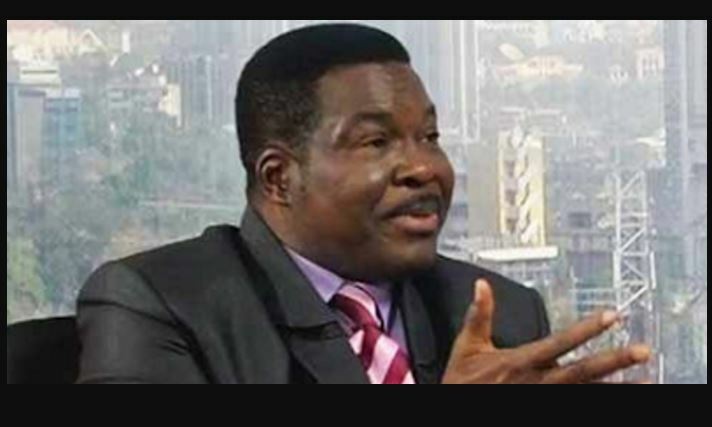 Mr. Iji said that it was the mandate of NHRC to educate Nigerians on their rights and also to ensure that citizen’s rights were not violated either by another individual or by organizations. The state Coordinator said the partnership will offer the Commission an opportunity to enlighten players of the club that as professionals, they should honour any contract they signed with clubs. In his response, the Chairman of Akwa United FC Elder Paul Bassey commended NHRC for choosing to associate with the club. Elder Bassey who is also the Senior Special Assistant to Governor Udom Emmanuel on sports informed that Akwa United is a professional club in which both the management and players are working together to achieve the dreams and aspirations of the government and good people of the state. According to him, under the sterling leadership of the sports friendly government of Governor Udom Emmanuel Akwa United has benefited immensely in terms of cooperation and unalloyed support. Elder Bassey encouraged NHRC to keep supporting the club in its quest to not only win laurels at the end of the season, but to also help in projecting the lofty sport ideals and professionalism of governor Udom led government. The club boss presented replica jerseys of Akwa United to the management staff of NHRC and also received the Commission’s memorabilia in return.